Ekaterinburg is Russia's fourth largest city (1.3m pop) and the Ural's most important socio-economic centre. The entirely reconstructed airport facilities opened in 2009. Ekaterinburg is a pivotal transportation point between Europe and Asia. Ekaterinburg, with 1.4 million inhabitants, is located in the central part of Russia. It is both the capital of Sverdlovsk Region and the Ural Federal District. 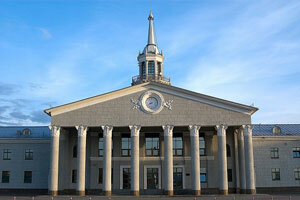 It is the most important economical regional center for the huge area of the Ural Federal District. Ekaterinburg is one of the largest cities in Russia, located pretty much in the middle of the Eurasian continent. Its strategic location offers unique opportunities to facilitate the development of the city and region’s economy, tourism and culture. 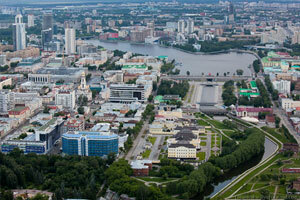 Ekaterinburg concentrates 20% of the region’s industrial production and employs 19% of the working population. During the last decade, both Sverdlovsk Region and Ural Federal District enjoyed a strong and constant growth of GDP per capita. 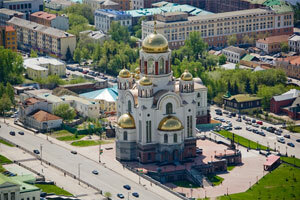 Today Ekaterinburg is located in the richest Federal District in Russia. 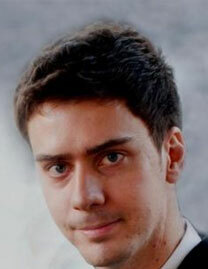 Due to its huge mineral resources and the related industries, the economy grew much stronger than the Russian average. Manufacturing concentration within the region is four times higher than the Russian average. 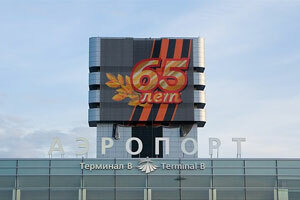 Ekaterinburg Koltsovo Airport is the third biggest airport in Russia after Moscow and St.Petersburg. New modern infrastructure with unlimited capacity and ability to handle all types of aircraft makes Koltsovo the biggest regional airport, accumulating passenger traffic of catchment area and neighboring federal districts. Local market can be marked by low competition and underserved international segment. 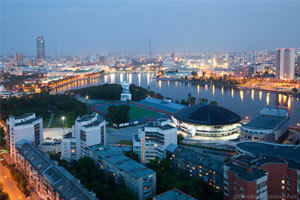 Ekaterinburg is on the list of 10 most attractive Russian regions from the tourist point of view. 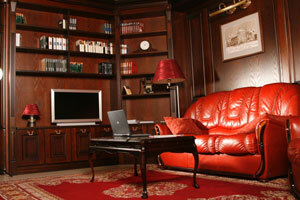 It is a big business center of Russian and international importance. The city has many sights to see, including the circus, a zoo, theatres (including an opera house), 30 museums, the Ural State University, the Chinese Market and many classic buildings from the 19th century. Ekaterinburg also has more than 600 monuments of historic or cultural significance, and is home to over 100 research institutes, 35 colleges, 600 libraries and 15 stadiums. From the other side there is strong demand and high potential of outbound tourism. For example, annual passenger traffic to Germany in 2013 estimated 54 000 passengers. 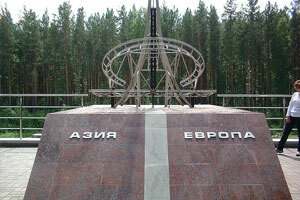 The Citizens of Ekaterinburg and its catchment area travel to various European and Asian destinations. Tthat’s why we are focused to open more direct routes from Koltsovo airport to avoid transfer in Moscow and expand route network. 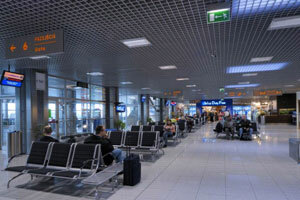 Globally recognized as the best CIS airport for marketing: While superb infrastructure is a draw on its own, Koltsovo Airport boasts a robust support policy to help new services take off. We guarantee individual approach to every single airline. Below please find our basic discount rates. But being a very flexible Company we can come to a better mutual beneficial agreement if you are really interested to fly in our Airport! 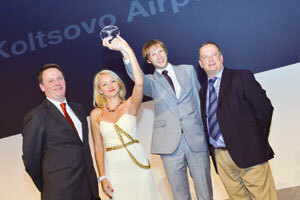 Koltsovo Aiport was distinguished with the 2012 World Routes Airport Marketing Award – CIS. A valuable, underexploited catchment of increasingly prosperous and mobile Russians fed from several major cities. 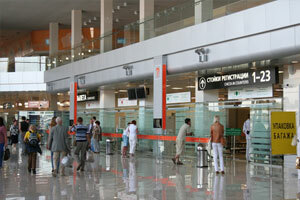 Inclusive of the airports of Perm, Ufa, Chelyabinsk and Tyumen. Inclusive of the airports of Kazan, Cheboksary, Khanty-Mansiysk, Surgut, Syktyvkar, Samara, Omsk within Catchment Area III. 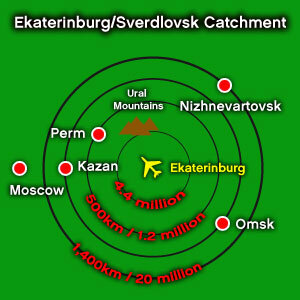 Inclusive of the airports of Nadym, Novy Urengoi, Nizhnevartovsk, Norilsk within Catchment Area IV. 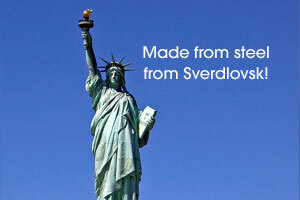 The Statue of Liberty was assembled from iron produced at Nizhniy Tagil, north of Ekaterinburg. Today, the region's largest industries remain machine building and metallurgy, producing much of the equipment used in Western Siberia's gas and oil industries. 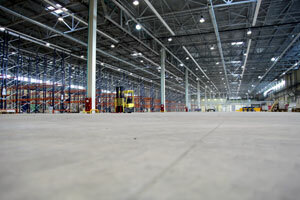 The first 17,000 square metre phase of a new cargo village opens in 2012. Due to its geographical site Ekaterinburg has developed into an important transportation centre and today it is the third largest transportation hub in Russia after Moscow and St. Petersburg. The geographical location supports the region’s high potential as a transportation centre, especially given the increasing exchange of goods between South-East Asia and Europe. The most important international central transport corridor connects the Sverdlovsk Region with Western Europe and the regions of South-East Asia with access to Kazakhstan, Mongolia, China, and in the future also the Korean peninsula and Japan. The basis of the corridor is the Trans-Siberian Railway. The establishment of a reliable transport system allows for the dynamic Ural industry to participate actively in the process of integration with world markets. 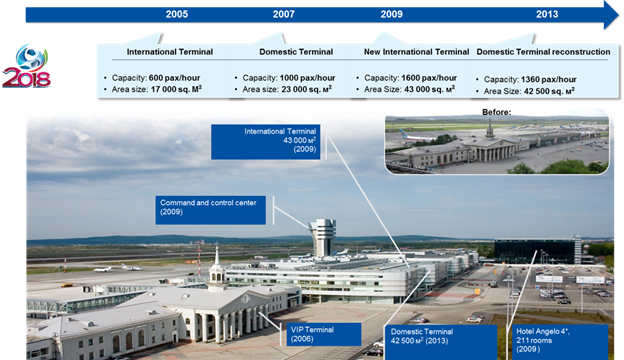 In 2014, Koltsovo Airport handled 25, 5 thousand tons of cargo. In 2013 new international post office exchange was opened. 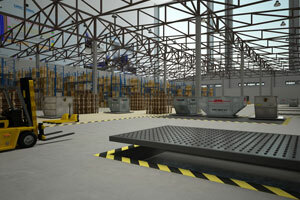 The capacity of the new post center exceeds 1 mln of mails per day . Amsterdam, Maastricht, Hong Kong, Istanbul, and Fujairah are the main international cargo O&D. 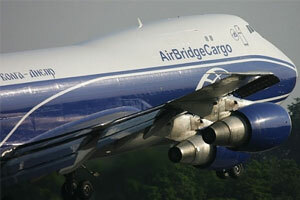 The main cargo carriers at the airport are AirBridgeCargo Airlines and MNG Cargo. 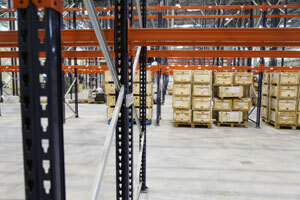 The first phase of construction of a new air cargo logistics village was completed, and in July 2012 the largest cargo terminal (17,000 sq.m) in the Ural Region to handle air cargo was opened. Another 22,000 square metres of buildings and structures will be constructed in 2018–22. 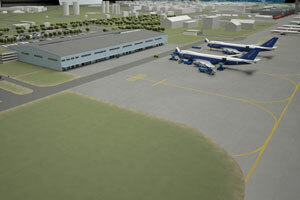 The aim of the new air cargo village is to deliver world class facilities and service levels for air cargo handling and air cargo operations, in order to support the development and growth of air freight in Russia and the Ural Region, and support Ekaterinburg as a regional base for international and domestic air freight. The new modern airport is connected to the city by 8-lane highway and rail links. 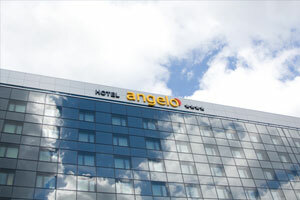 Facilities include a 4-star hotel. Situated on the eastern side of the Ural mountain range, Ekaterinburg as the fourth largest Russian city is the most important inter-regional center of economic and social development and the attraction for the huge area of the Ural Region. 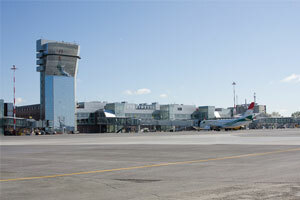 Ekaterinburg Koltsovo Airport (SVX) is located around 17 kilometers south-east of downtown Ekaterinburg. The airport is connected by an 8-lanes motorway with the city. From the bus station Koltsovo Airport people can use busses, shuttles or taxis to get to the city center and to surrounding areas. 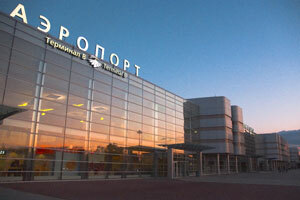 A railroad platform was launched in October 2008 which connects the airport four times a day with Ekaterinburg city. A trip by car or by train from the city center to the airport takes about 20-30 minutes. 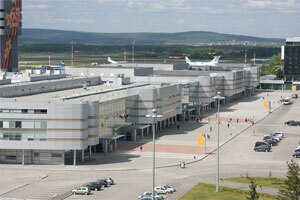 Single Airport in Ekaterinburg located 12 km from the center of the city. SVX-NBC. Distance: 557 km. Population: 2,1 mln people. 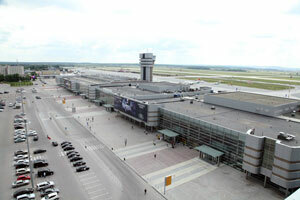 In 2005 old terminal buildings were demolished to make way to new passenger terminal facilities (construction completion – mid 2009). Constructed in an identical style, the international and domestic terminals now form one large structure. Overall terminal capacity – 8 million passengers. In 2006, the 1954 terminal was refurbished and transformed into a dedicated VIP facility, with a luxurious modern interior. Koltsovo's new state-of-the-art cargo facilities will be constructed in two phases, by 2022 reaching an entire 39,000 sqm of indoor space. The first development phase of the cargo area includes truck parking, cargo terminal, office buildings, customs facility, control post and the GSE storage area.